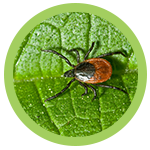 Spending your money on pesticides and insecticides may do more harm than good. 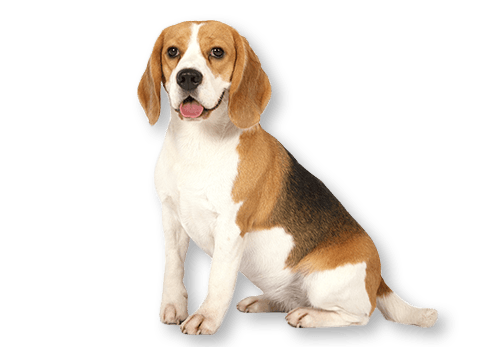 Toxic chemicals not only affect your health, but these can also affect the health of your pets. 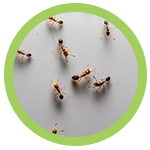 At Predator Pest Control, Inc., we create an effective plan to safely remove the pests without harming your surroundings. 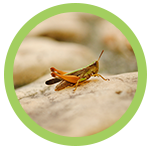 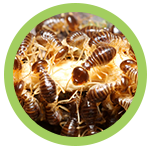 From termite control to bedbug treatment, we make sure that all our products and practices are environmentally friendly. 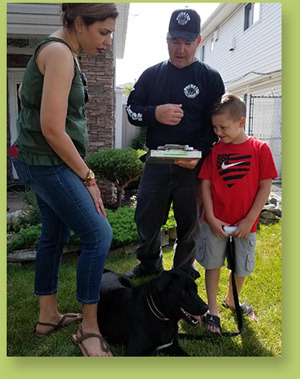 Protect your haven from creepy critters with help from the experienced exterminators at Predator Pest Control, Inc. Based in Howard Beach, New York, we offer a wide range of services to help you get rid of unwanted invaders. 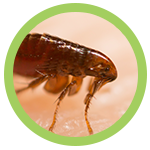 We specialize in termite and bed bug control, as well as trapping. 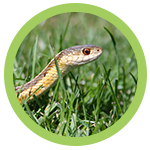 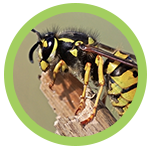 At Predator Pest Control, Inc., customer satisfaction is at the core of our job. 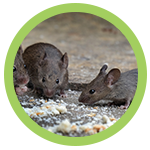 We make certain that we cover all your pest control needs by providing complete services at rates that won’t break your budget. 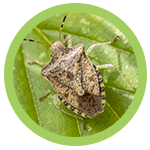 For more than 20 years, we have been providing our clients with an alternative to pesticides. 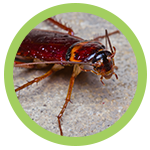 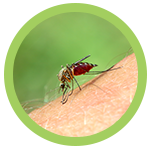 We are licensed New York State Department of Environmental Conservation (NYS DEC) pest control operators with years of experience in this industry. 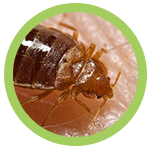 Call or email us today and let our services speak for themselves.